IT'S TIME!! 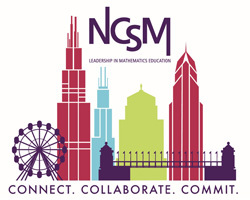 The 52nd NCSM Annual Conference will be held in Chicago, IL on March 30-April 1, 2020. I am writing to extend a personal invitation to you to submit a proposal to speak at our conference. I have the honor of working with a team of NCSM members to develop a conference program that reflects the diversity, values and beliefs of the full NCSM membership. This is only possible if you help me by, either submitting a proposal yourself, or by reaching out to encourage someone special to share their story on a national stage. Maybe even consider offering to co-present if this is their first step into the spotlight. The success of our annual conference is contingent on the expertise of our members who take the time to share so that we might enrich our work as mathematics leaders. The conference theme, Connect. Collaborate. Commit, is designed to highlight your influence on and advocacy for creating and supporting exemplary mathematics teaching and learning experiences. 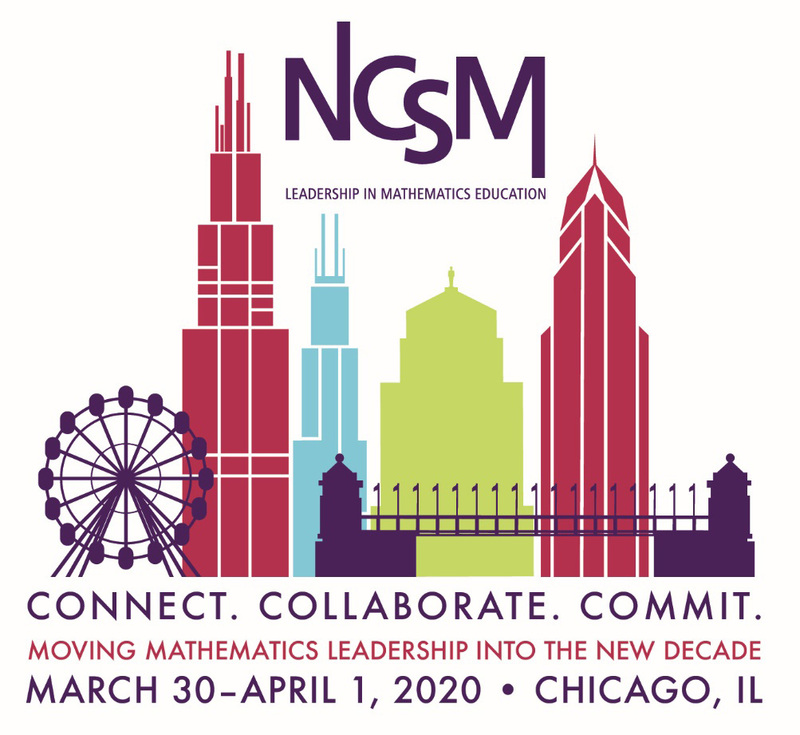 The 2020 NCSM Annual Conference focuses on answering the question, "What are the essential actions for all mathematics leaders?" The four strands for the 2020 NCSM Annual Conference represent areas of interest to a large number of our members and we hope that by focusing on these topics you will learn deeply about issues that are of immediate and lasting importance to you. We invite you to submit a proposal to present at the premier mathematics education leaders' conference. Proposals will be accepted until June 1, 2019.